Middle aged study subjects were asked to eat bread containing barley for 3 days. 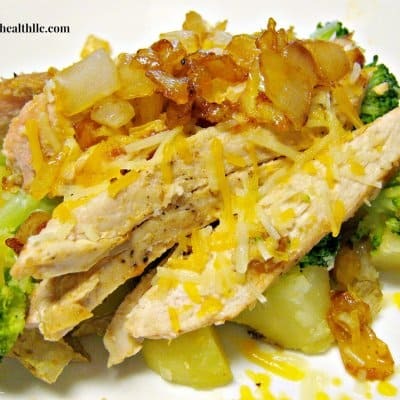 Improvements in metabolism lasted up to 14 hours, including decreases in blood sugar and insulin levels, increases in insulin sensitivity and improved appetite control. When the unique mixture of barley fibers known as beta-glucan reaches the gut, it stimulates the increase of good bacteria and the release of hormones. Some of these important hormones regulate appetite while others help to reduce inflammation-over time this reduction in inflammation could help decrease the chance of heart disease and diabetes. 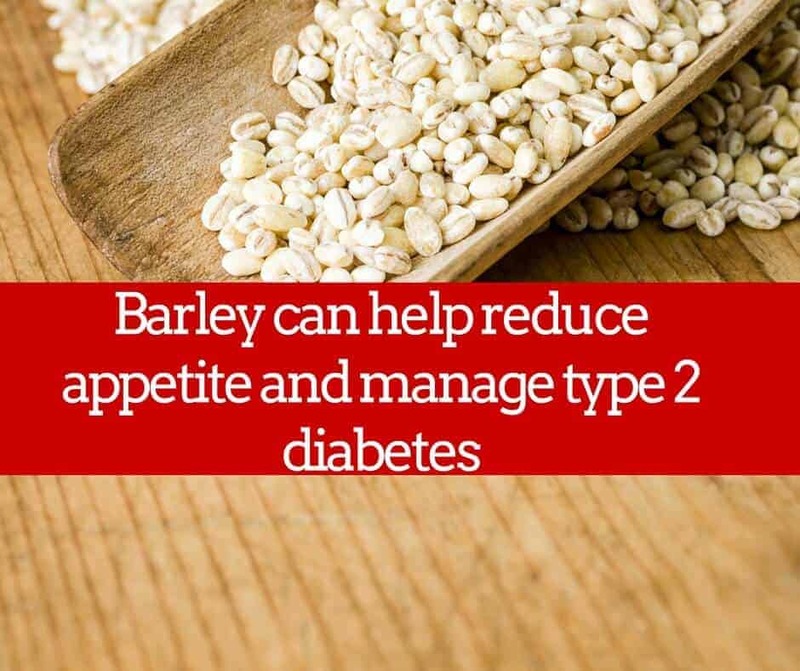 Previous studies have found that this dietary fiber from barley helps increase the gut bacteria Prevotella copri, regulating blood sugar levels and decreasing the amount of unhealthy gut bacteria.